Players at the rAge Gaming Expo 2016 will be the first to experience the mind-melting demo of South African-made indie puzzler, Echoplex. Limited edition Echoplex T-shirts are up for grabs for players who can solve all five levels. 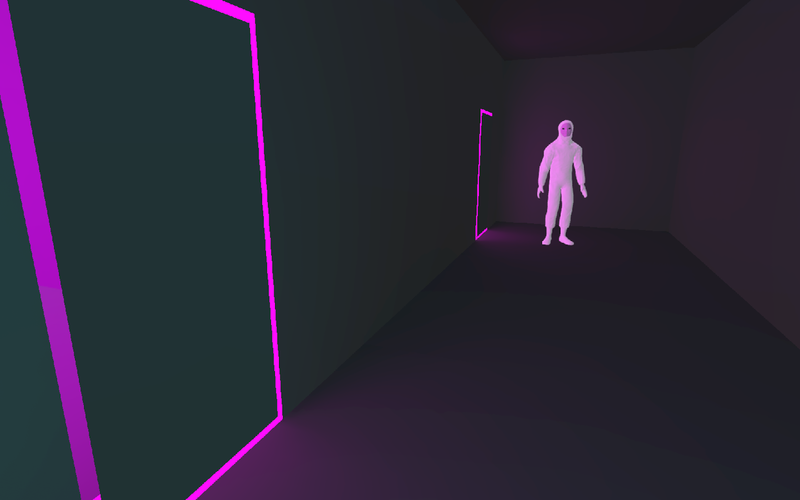 Echoplex is a psychological first-person puzzle game. The player is pursued by an “Echo” of themselves, who repeats everything the player does. The aim of the game is to outwit your Echo and ultimately escape the Echoplex. Echoplex is currently in early stages of development, with a commercial release planned for 2017.